Will outsourcing lead generation programs -save money? If you’re weighing the benefits of hiring a full-time marketing professional over outsourcing lead generation programs, you’re not alone. Companies have been struggling with this decision for years and for various reasons, making choices that are counter-intuitive. Whether it’s the perceived loss of control or a lack of clear marketing objectives, companies often choose to hire over outsourcing lead generation programs without investigating the financial implications of their decision. 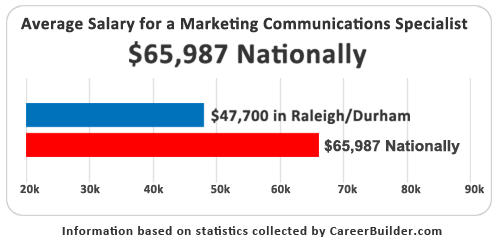 To help clarify this point, consider that the salary range for a marketing communications specialist with about 2 to 3 years of experience is $65,987 based on data provided by CareerBuilder.com. The actual average for our area in the southeast is $47,700, well below the national average… so we’ll use that. Add to this 25% to 40% for employment taxes and benefits, and your actual investment for that one employee per year might realistically be $59,625 to $66,780 (Tax and benefit estimates are based on research done by the Joe Hadzima, Chair of the MIT Enterprise Forum, Inc. and published in the Boston Business Journal). Once you have found the right person to hire, you still need to develop a strategy, build a program and give them the necessary resources to do their job (a computer, software, a workspace, technical support, etc.). And this often includes outsourcing specialized tasks such as website development, graphic design, copywriting and telemarketing to experienced professionals. In comparison, by investing $60,000 with a marketing agency such as ResponsePoint, you secure access to better-qualified people with the specialized skills you need, when you need them. This includes senior level professionals to help build your B2C or B2B lead generation strategy, dedicated account management to make sure things run smoothly month-to-month and designers, web developers, copywriters, and numerous other specialized functions; all available when you need them. Having access to the experience and expertise you need is only one advantage of working with a marketing agency. What’s more important is how those resources get allocated. By outsourcing lead generation programs, you don’t pay for vacations, coffee breaks or time spent answering personal emails. You’re not hiring an individual, you’re buying a strategy and clearly defined programs, tools, and marketing processes. All of which will directly impact your ability to generate more leads, better communicate with your prospects and position your company to be more competitive. Programs built and supported by professionals that come with clear metrics and predictable return-on-investment. This translates into a better use of your time and money. For example, that $60,000 investment can easily cover the cost of developing a marketing plan, buying a robust CRM/lead generation platform, and implementing the following marketing programs while still leaving enough left over to provide basic day-to-day marketing support throughout the year. Even so, companies still make the decision to hire rather than outsource lead generation programs. One possible reason is the common misconception that hiring an internal marketing specialist is the only option for companies that have a complex business model or long sales cycle. Ironically, the opposite is, in fact, true. 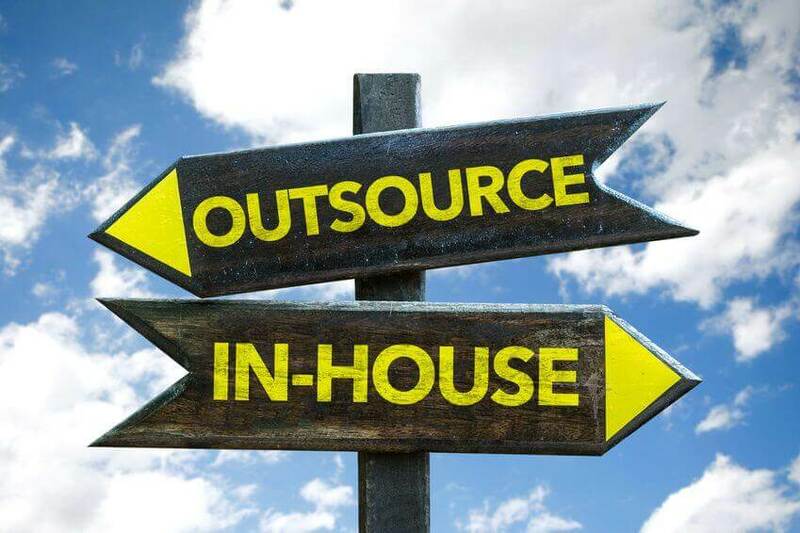 The benefits of outsourcing increase with the complexity of your business because the cost of hiring a person with the necessary skill set is higher. This is true because once your marketing strategy is built, messaging created and targets identified, the remaining work can be done by lower skilled, less expensive marketing professionals. Asking that highly qualified expert to maintain existing programs and manage day-to-day inquiries is like paying for an NFL quarterback to play in a flag football league. Sure they will do a great job, but you’ll be paying an inflated price for the services. Outsourcing lead generation programs, on the other hand, can provide these highly qualified, technically skilled individuals when you need them; to do planning, review program messaging and monitor progress. They can then assign other tasks to more affordable project managers with a better skillset to manage the day-to-day needs of your program or that specific task. Additionally, by outsourcing lead generation programs you’re also gaining the combined professional knowledge of a team of marketing professionals. People who live and breathe marketing and that are constantly evaluating new trends, monitoring best practices, building better processes and looking for new ways to execute marketing that will differentiate you from your competition. All of this translates into better programs for you, greater program efficiencies and lower overall costs. Whether it’s the stigma of jobs moving overseas, the perceived lack of control or some other reason, the idea of outsourcing marketing lead generation programs is typically met with resistance. 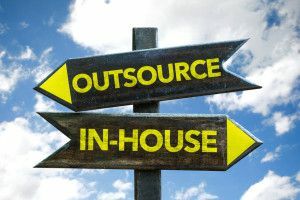 When you carry out an apples-to-apples comparison, as you would for software or a car, you will find that the financial and performance benefits of outsourcing clearly stand out. To illustrate these advantages, consider the following analogy. 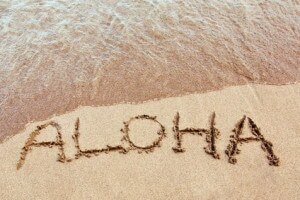 If you’d like to vacation in Hawaii, you don’t buy a plane and hire a pilot to take you there, you simply buy a ticket for your destination. By outsourcing your marketing, you’re simply buying a ticket to take your business where it needs to go. Once you’ve embraced the idea that marketing is about achieving specific goals in the most cost-effective manner, determining if you should hire and own the marketing machine or buy a ticket on someone else’s becomes a financial decision that can easily be quantifiable. The only real decision that remains is determining if you want to sit in first class or in coach.